Our tour is more than just a pub crawl. 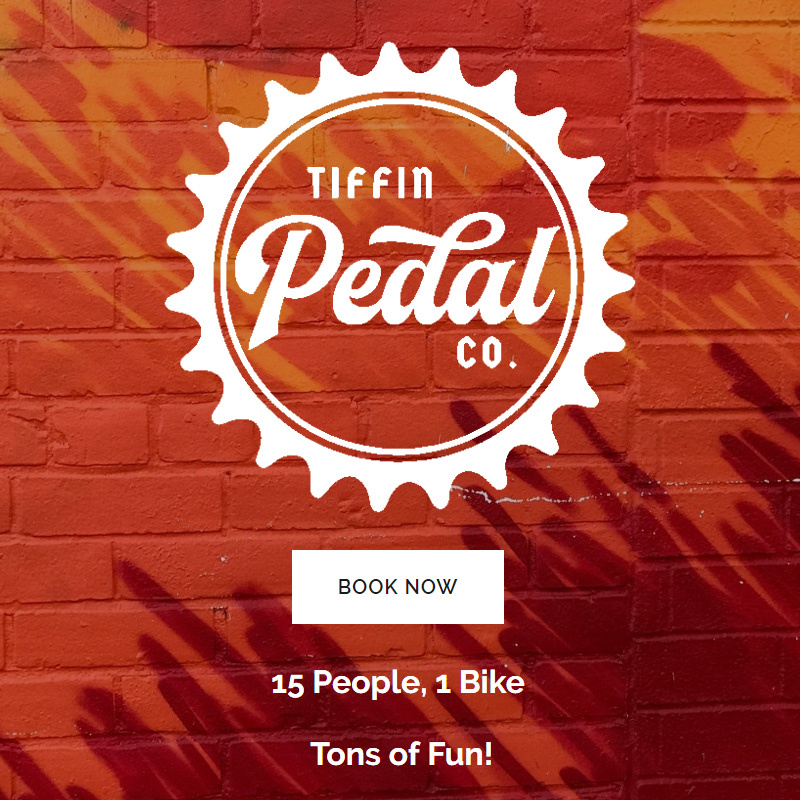 Its a rolling pedal party on a 14 passenger bicycle, complete with a custom sound system conveying you to only the best locations for the best beer on the market. 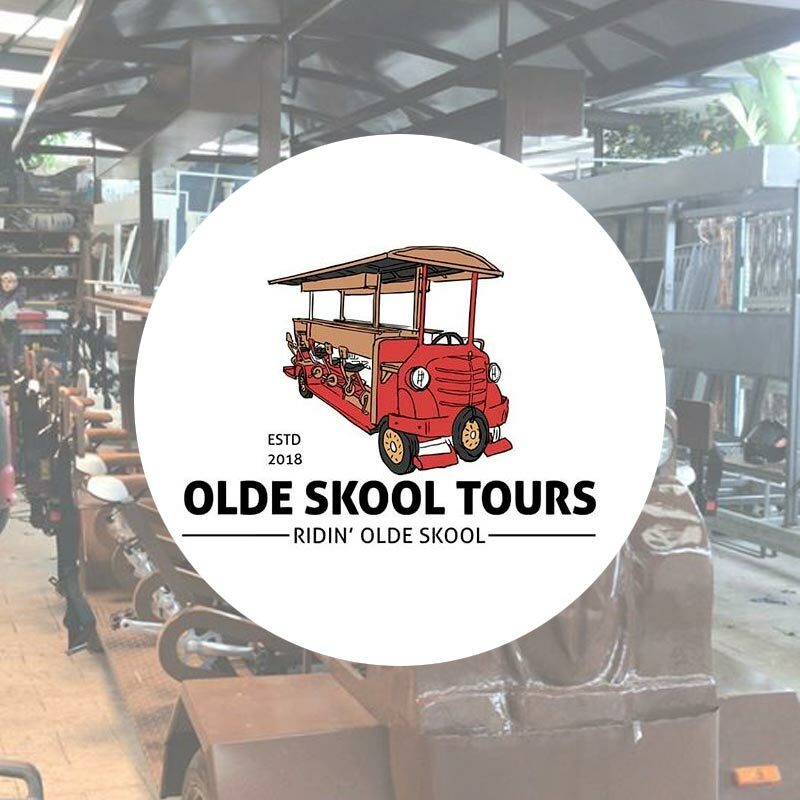 We offer Historical Tours by day and Pub Crawls by night. Get your friends, family and co-workers together and see what Fredericksburg has to offer you . The Spaniards have finished building and testing our bike, and it’s in the shipping container en route to us! 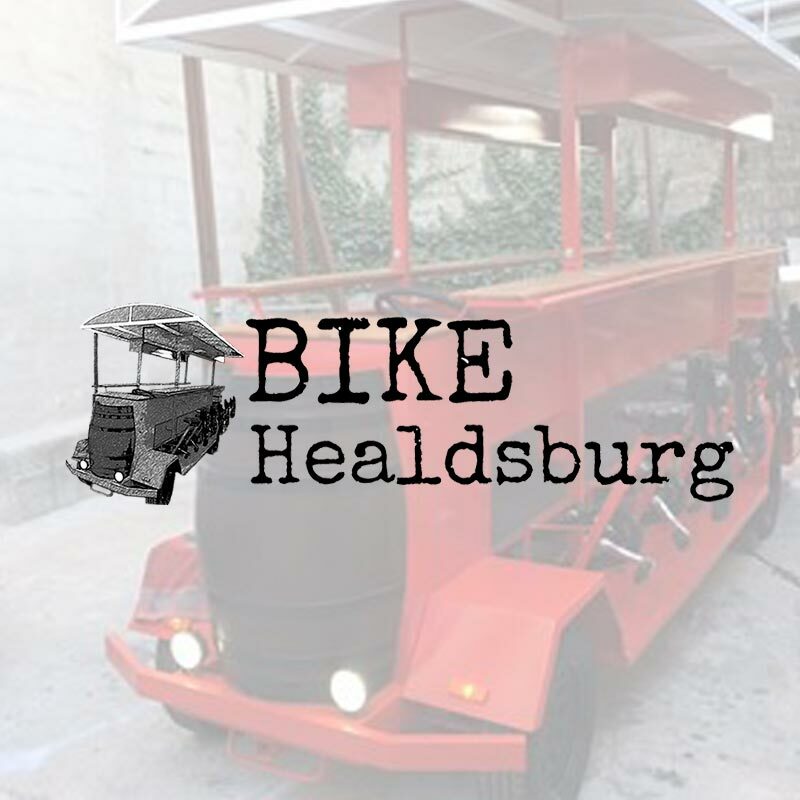 Healdsburg, get ready to ride! 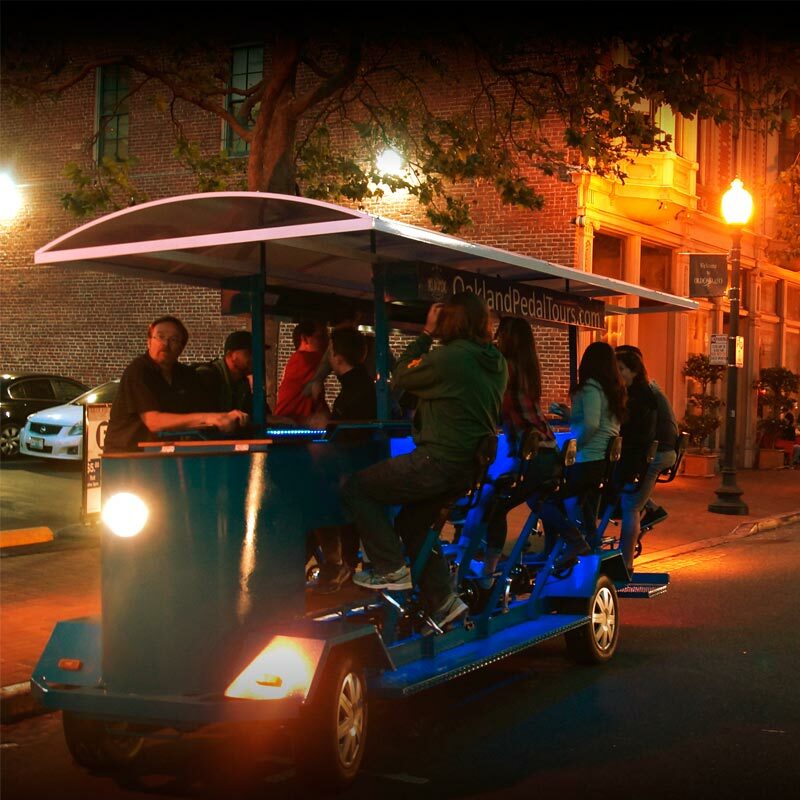 Rocket City Rover offers rides on our 14-person party bike through downtown Huntsville, Alabama. Rocket City Rover will provide you with an out of this world experience you’re not soon to forget.